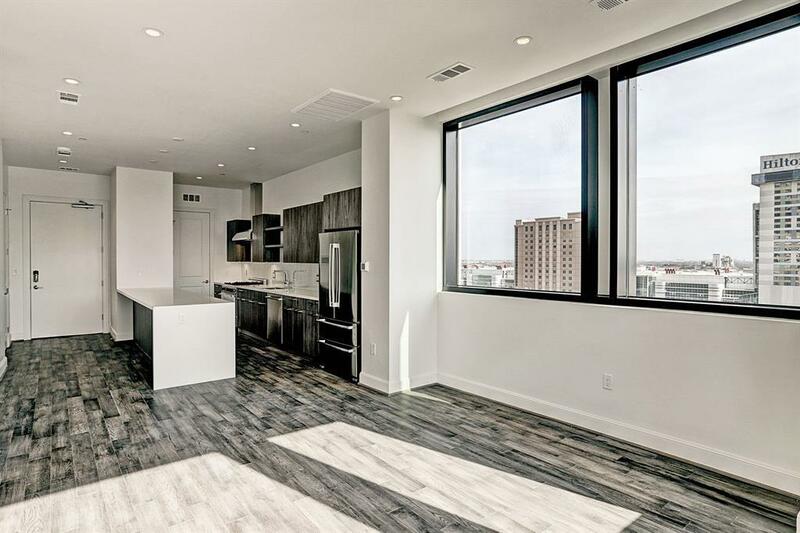 New Construction in Downtown Houston. 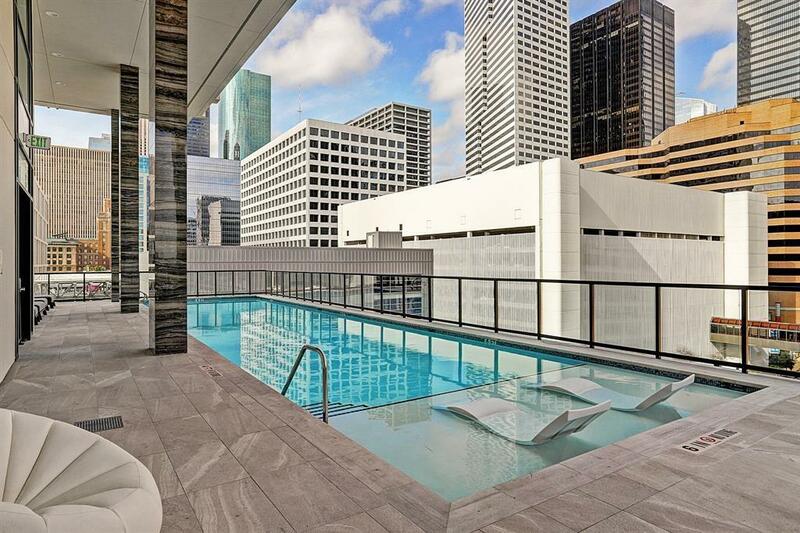 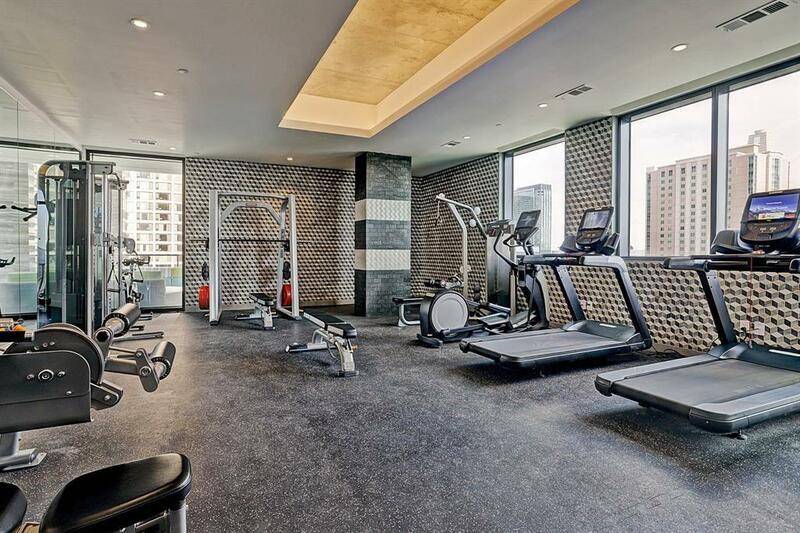 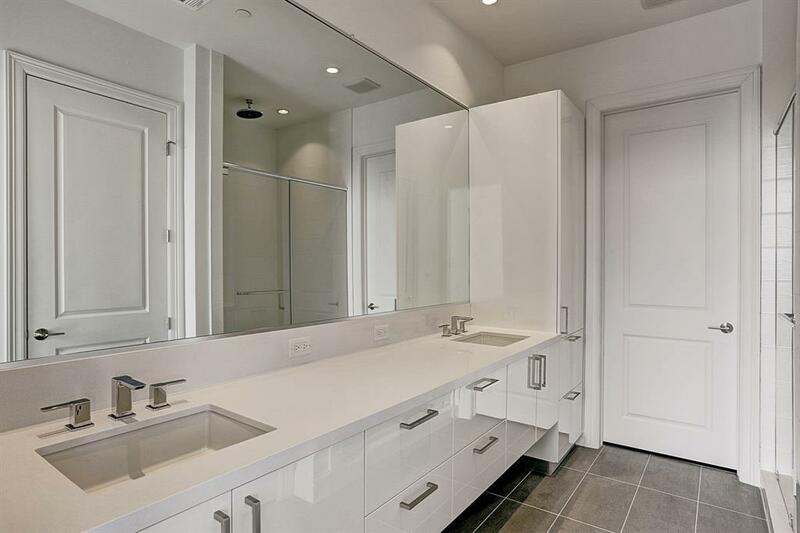 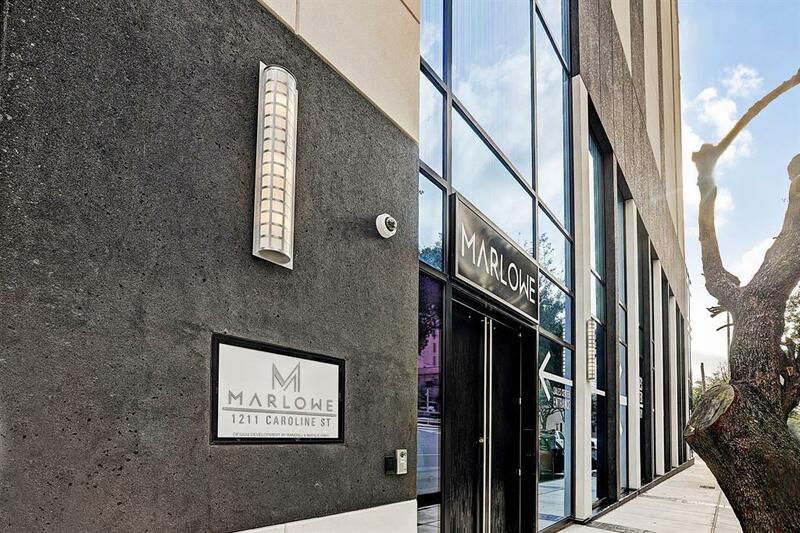 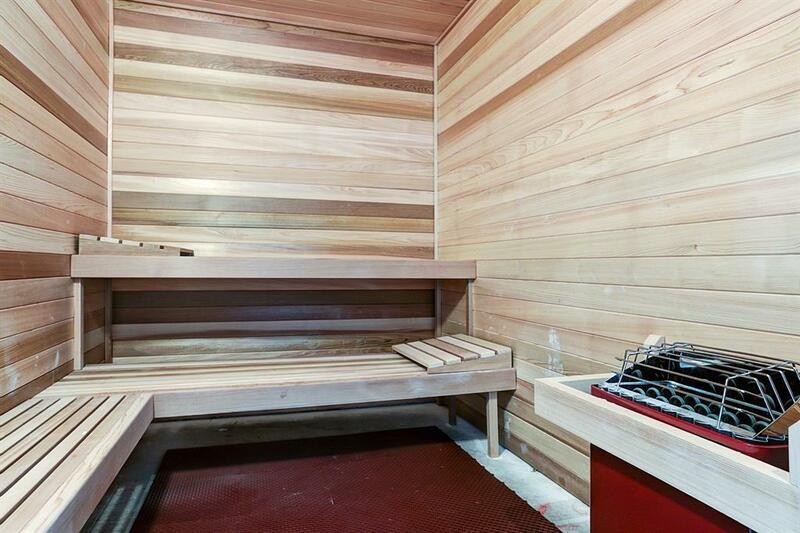 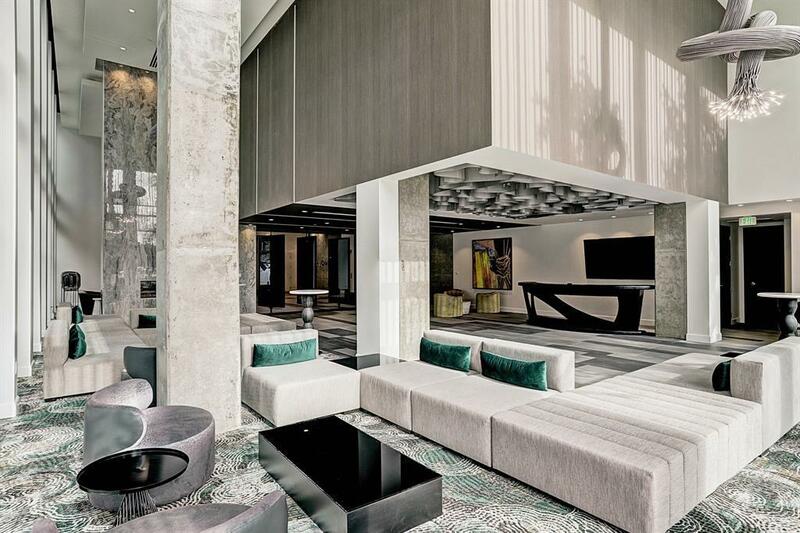 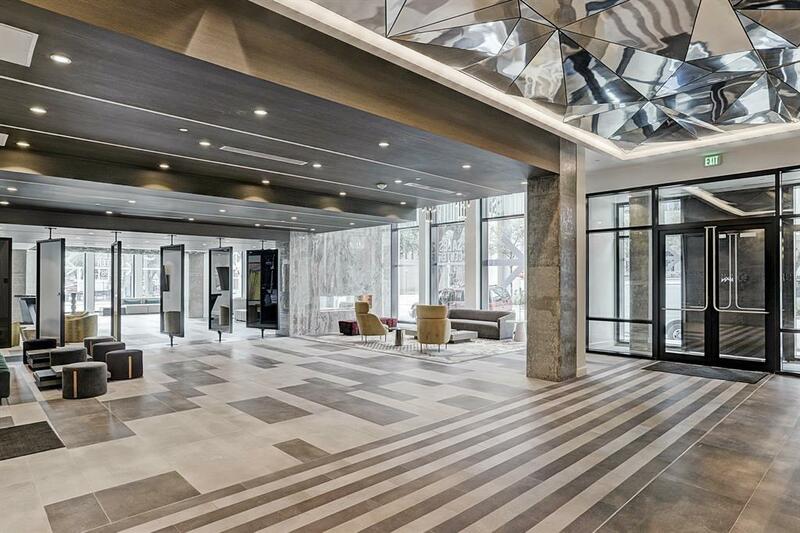 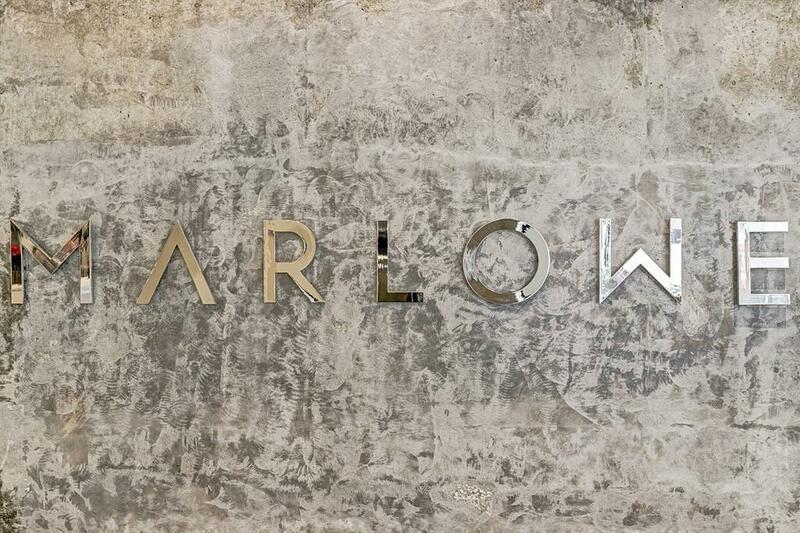 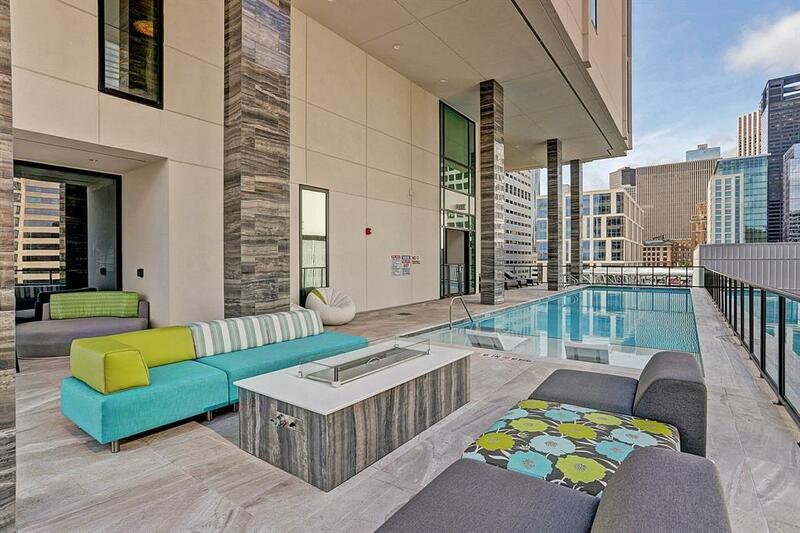 Building features 24hr concierge, valet parking, private garages available, Pied-A-Terre for guest, Starlight Pool and Hot tub, fitness center, steam room, massage room, sauna, and fire pit. 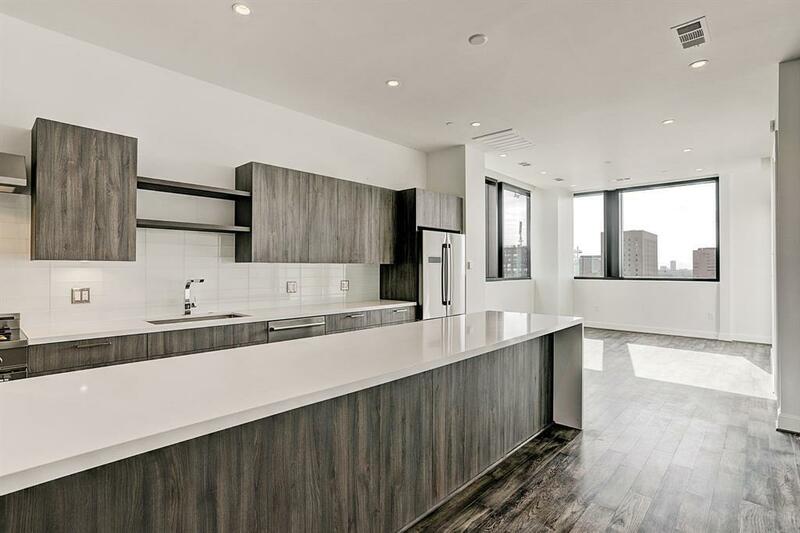 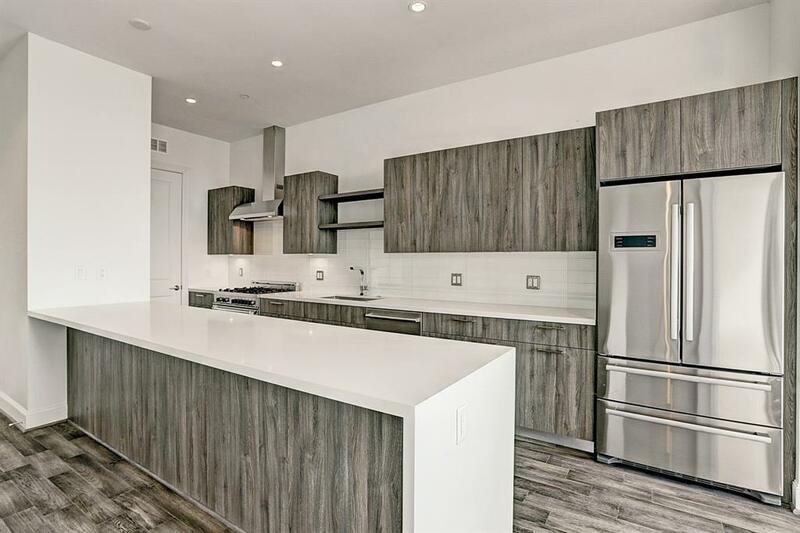 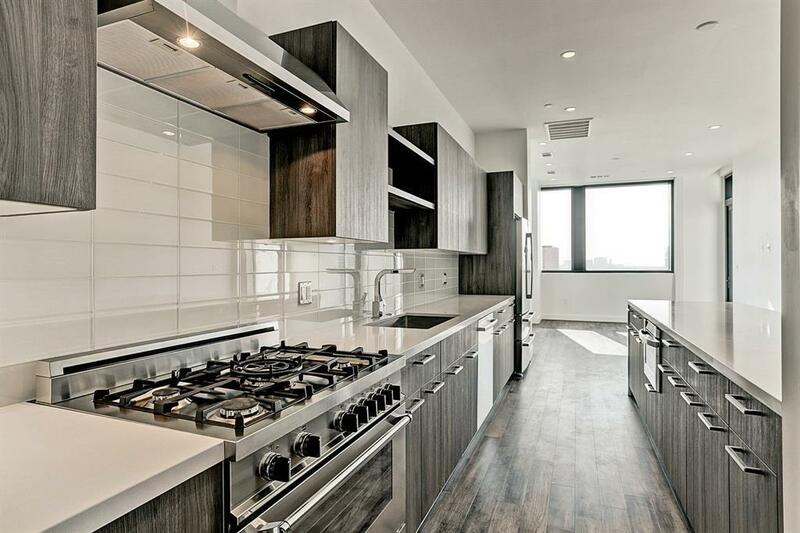 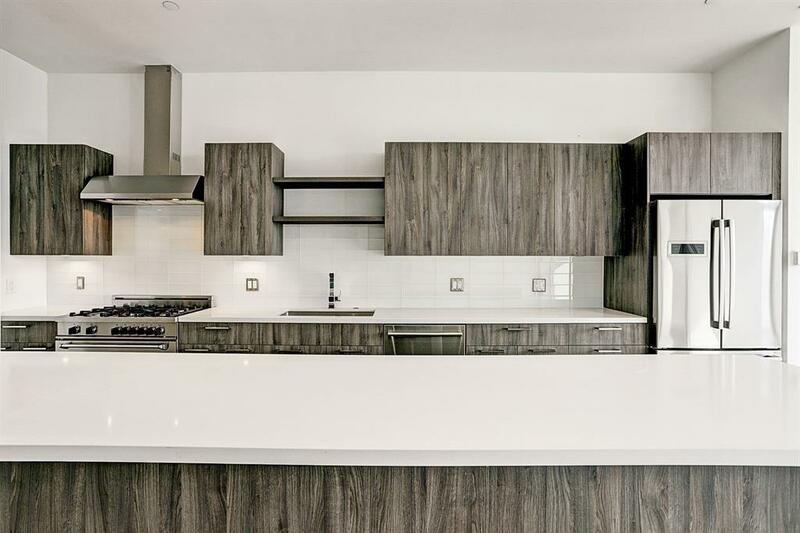 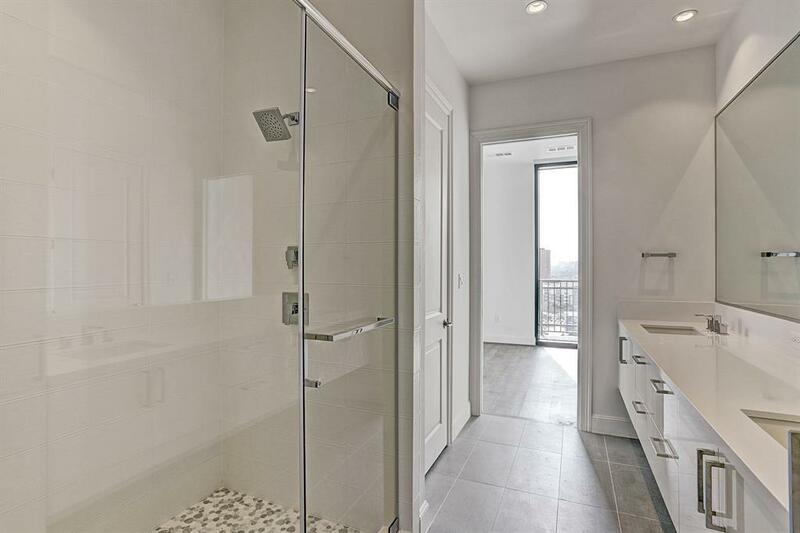 Standard Features: 10ft ceilings with 10 ft of glass, PEDINI cabinets, hardwood floors in living area. 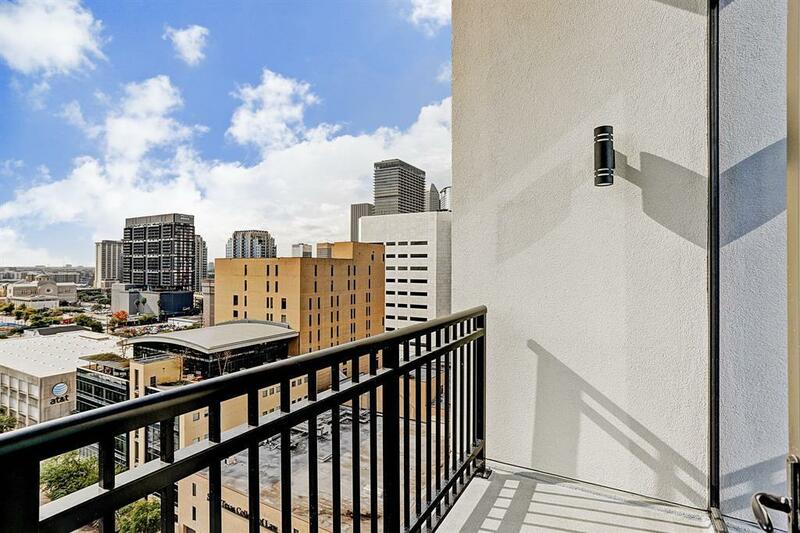 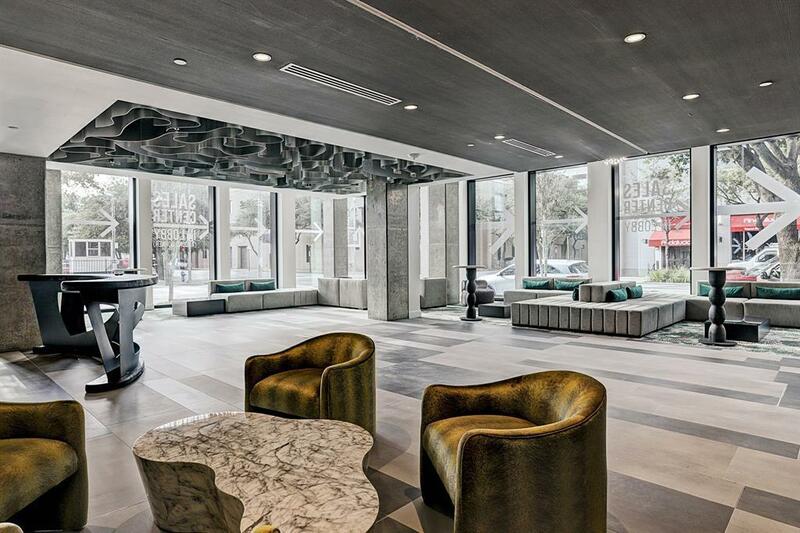 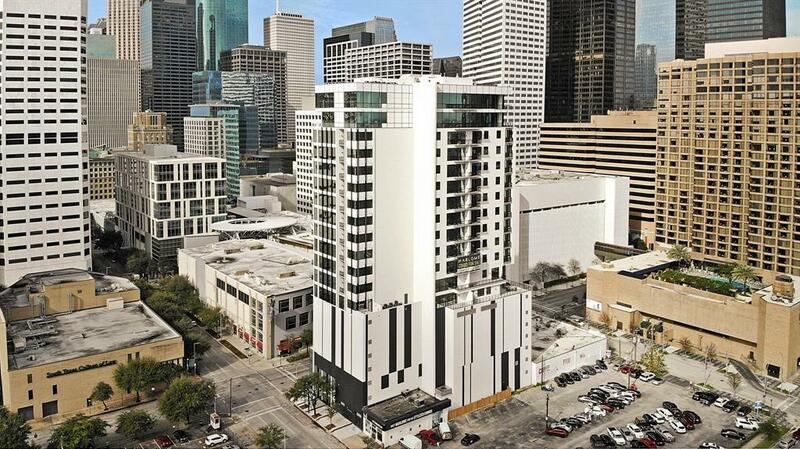 Steps away from Discovery Green, Toyota Center, House of Blues, Phoenicia and MORE! 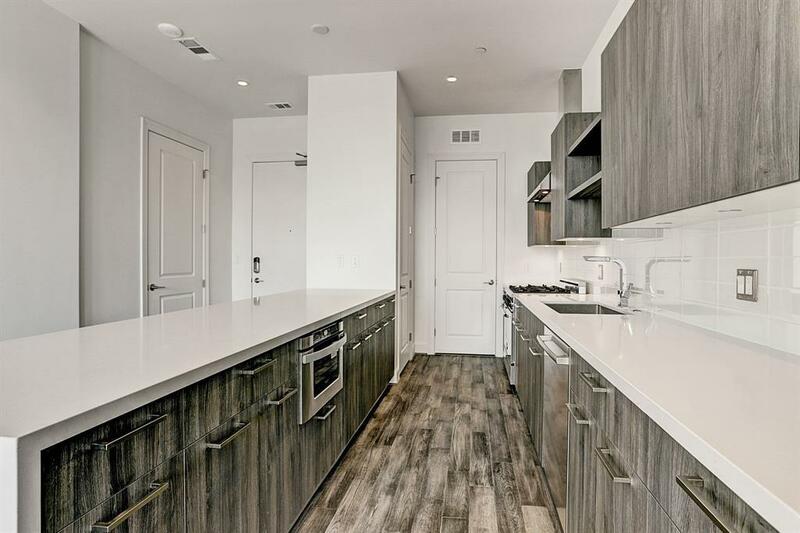 This unit comes furnished with a two car garage.